If you’re looking for a stylish and luxurious hotel just minutes from London’s Heathrow Airport, look no further than the Radisson Blu Edwardian Heathrow. 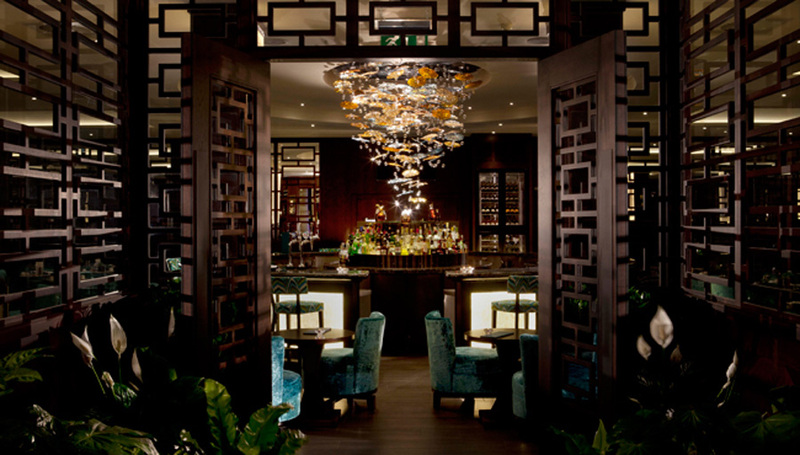 With stunning and opulent interiors, the hotel has an incredible newly commissioned art, designer furniture and grand oriental artifacts like stunning Chinese emperor chairs next to the Malaysian Buddha’s from Thailand. The Edwardian Heathrow is just minutes from the airport, but you will truly feel like you’re a world away, whether traveling for business or pleasure. 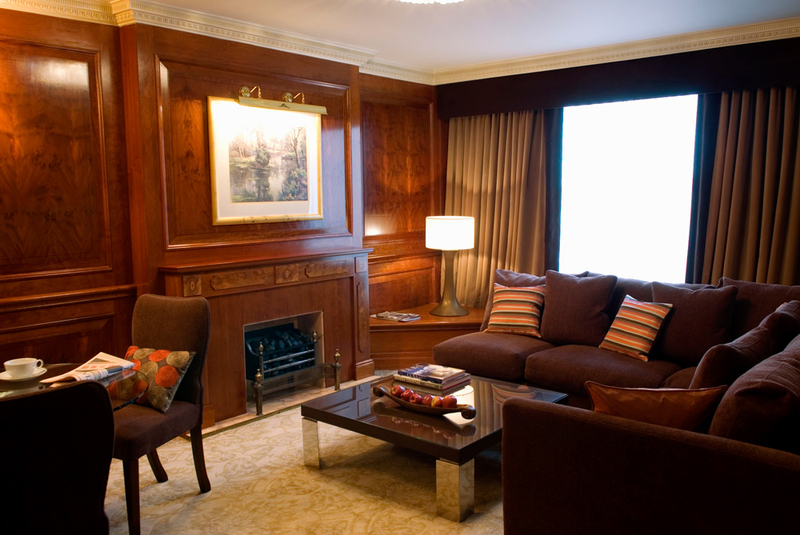 The 459 guest rooms all offer a chic and modern design with a stress-free neutral palate of warm amber, chocolate browns and oranges. 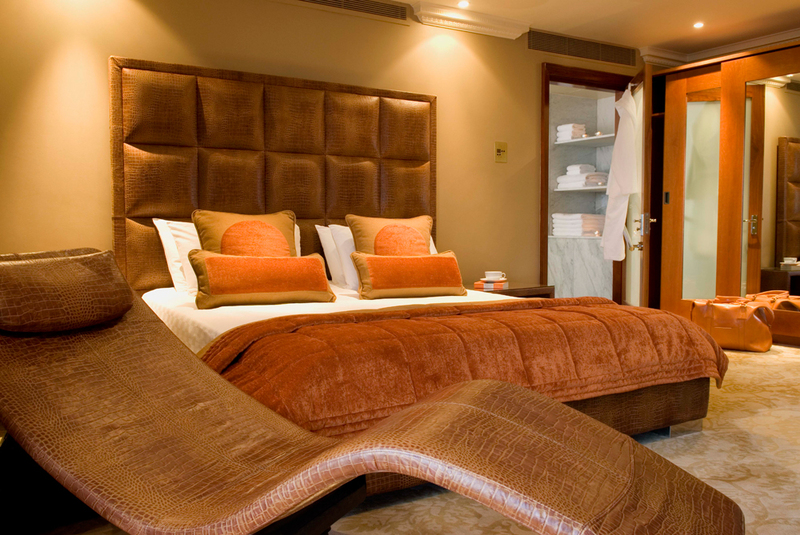 Before heading to central London, why not start your day by relaxing at the Pegasus Health Spa and Gymnasium? The spa offers an incredible selection of relaxing treatments –think calming massages, facials and beauty treatments. And, with two separate dining options, you’ll have plenty of great food to choose from. The Oceanic, which opened in the summer of 2012, has taken on an “all things Americana” vibe taking inspiration from New York City bars to Miami diners while giving it a British twist serving up fantastic burgers, hot dogs and milkshakes. 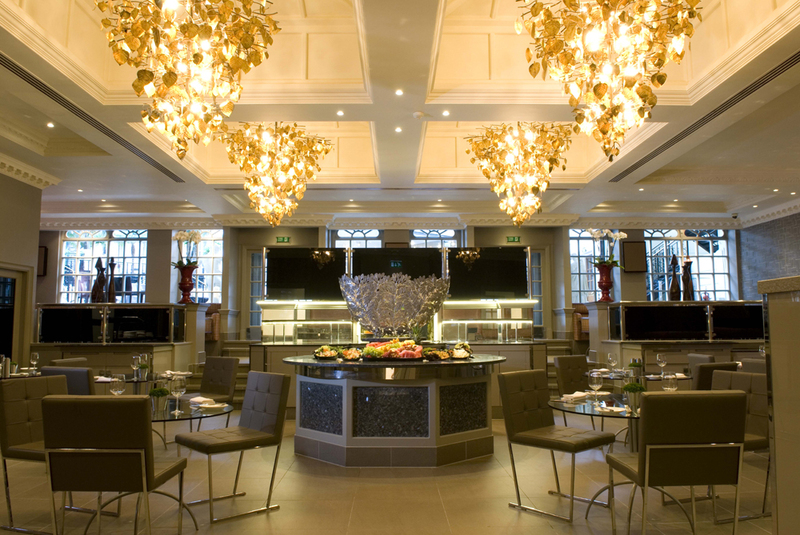 We had an incredible full breakfast at The Brasserie, that serves a hot and cold buffet throughout the day. In need of a night cap? 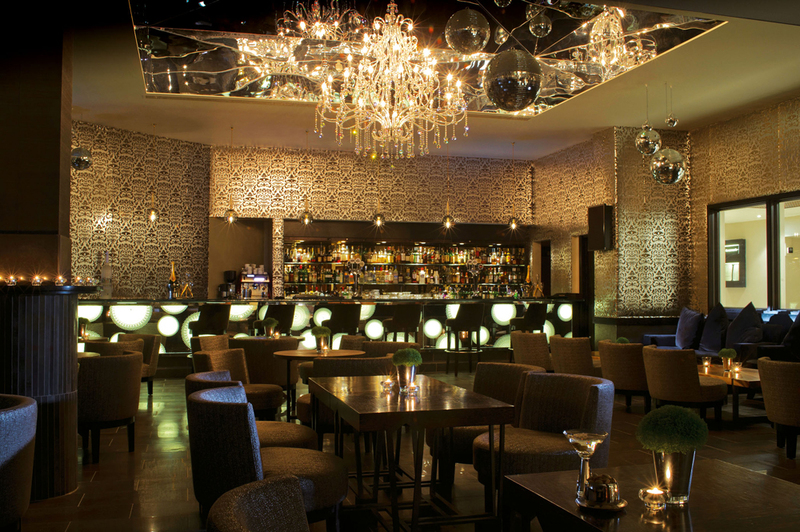 Make sure to pay a visit to the Bijou Bar –an opulent bar with a sophisticated vibe and impressive cocktail and champagne menu. Next articleTransforming your daily commute riders into your favorite cartoon!